Wardell Richardson has built an impressive resume of work including roles in television, movies, music videos and theater. He displayed his skills in Trey Carter Music Video and principal roles in TV shows “Are You Talented? Prove It”, “Money, Power, Respect” of The People’s Network and “Changes” in South Carolina with UJ Productions. He has starred in several stageplays such as “Test Flights Series” produced by Fly-by Theater, “Choices” By FJJ Productions, “Love Can Be Dangerous” by Goldfire Productions and projects by Monique Shaw Productions. He has landed starring roles in such films as “The Fate Of Love” by Bluelite Entertainment, “Homecoming” by Jireh Productions, “Tree Widow” by Keep The Faith Productions, “How to Love a Sista” by Artanova Films, “Addition by Subtraction,” and many others. Additionally, he is launching his own production company and clothing line. 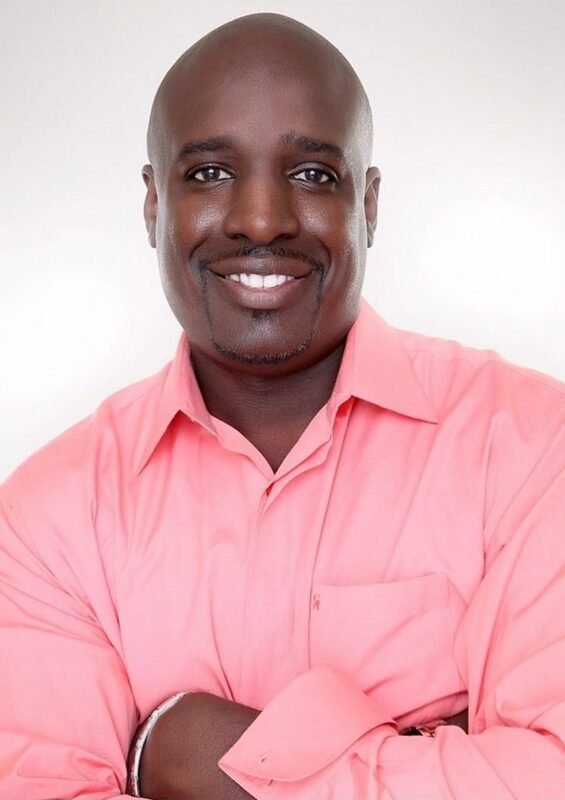 Richardson is an award winning actor; winning Atlanta’s Hottest Male Actor 2015, Still Standing Foundation Award for Collaboration on Domestic Violence Film “The Last Time” and 2018 Atlanta Actors Award. Through all of his ups and downs, Wardell thanks God and credits two things overall for his success: His mother’s unyielding support for giving him his “I can do anything,” attitude and his natural drive to be the best at everything he endeavors to accomplish.